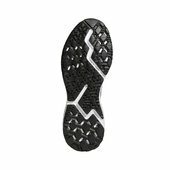 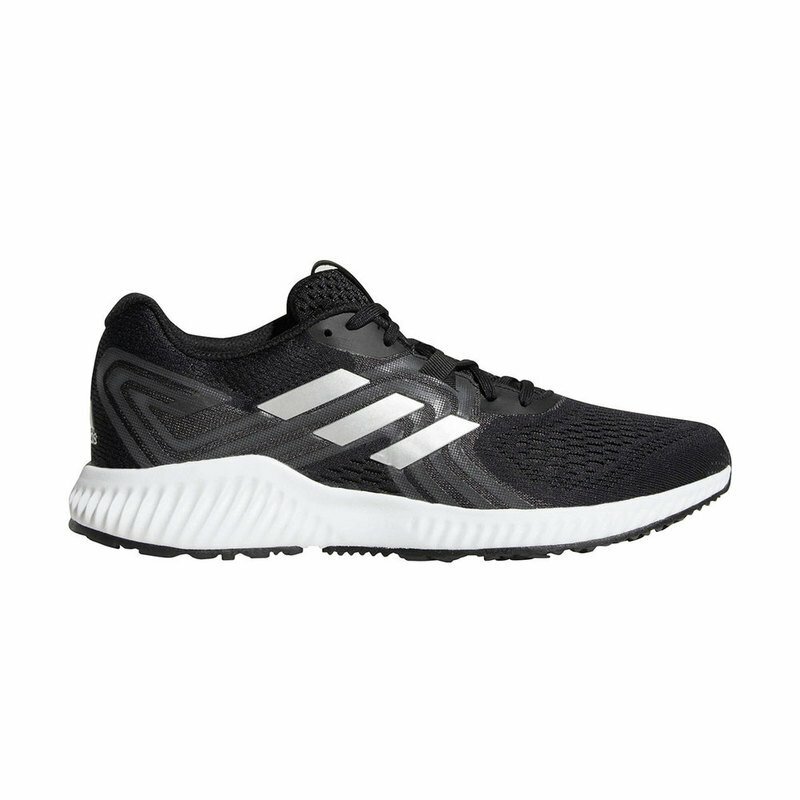 Built for long-distance running, the Adidas Aerobounce M Men's Running shoes balance comfort and support in a lightweight build. 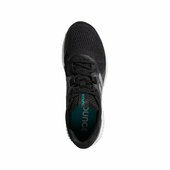 Suede lining in the breathable mesh upper has a soft feel against your foot. 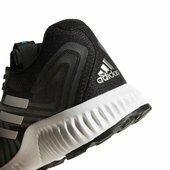 A-frame lacing and midfoot banding provide a locked-down fit.